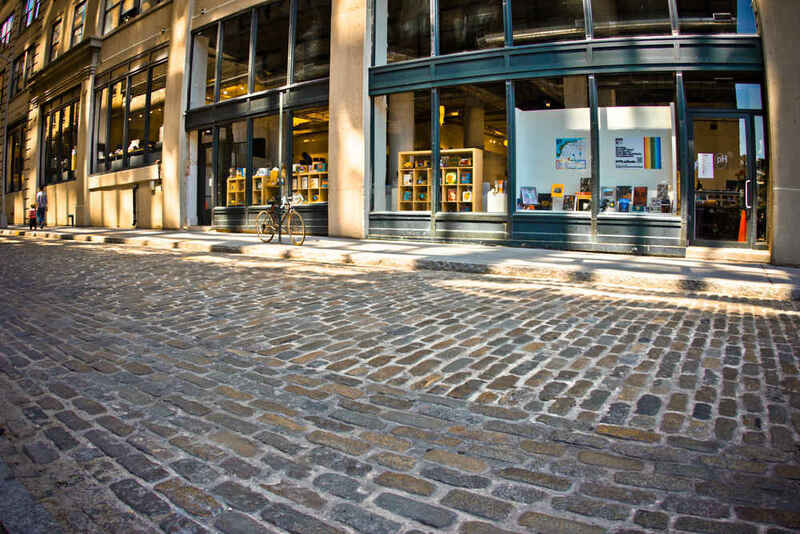 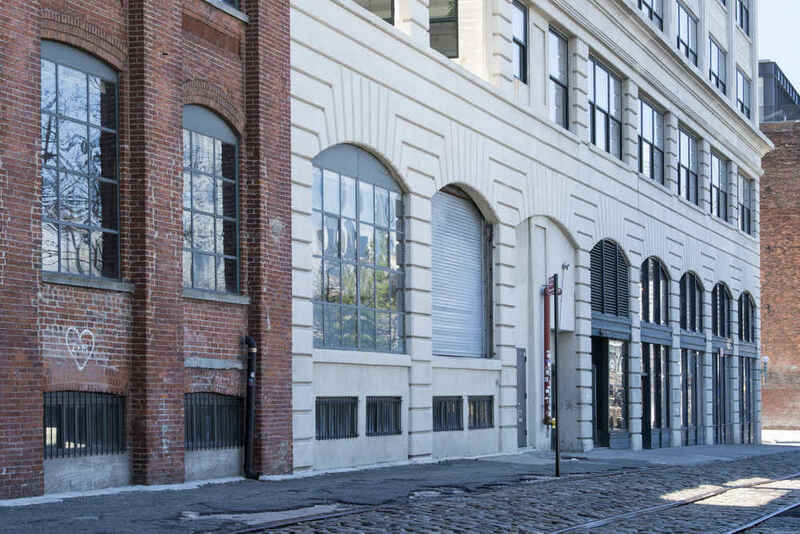 Dumbo’s converted factories and cobblestone streets create a unique blend of architecture and give this former industrial neighborhood its bold character and charm. 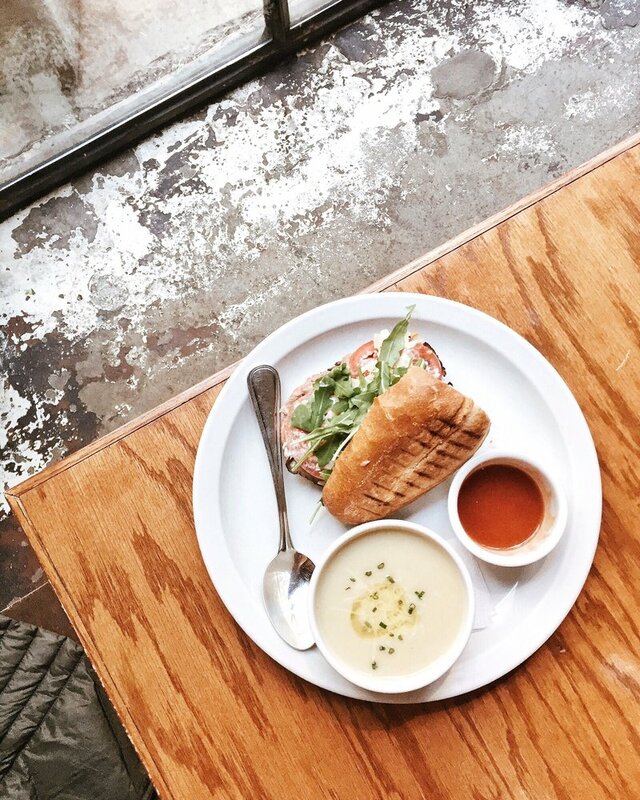 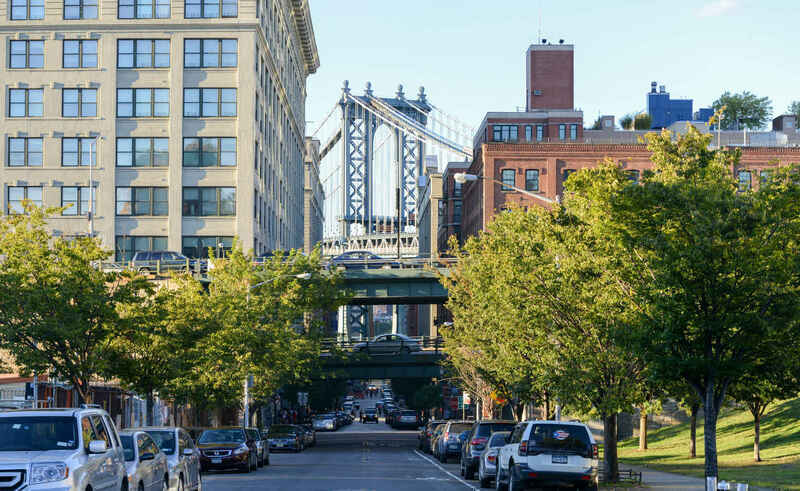 A relatively compact neighborhood, Dumbo is nestled between the Brooklyn Bridge and Manhattan Bridge. 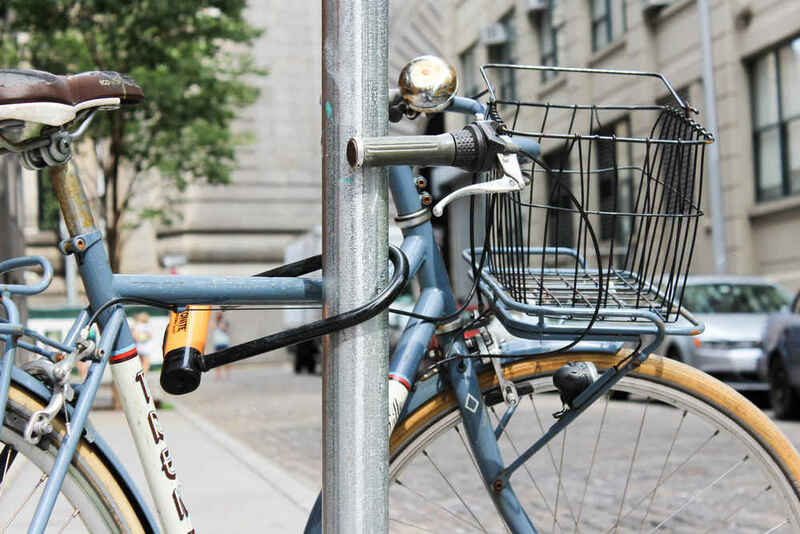 The best ways to get around and explore are on foot or by bicycle. 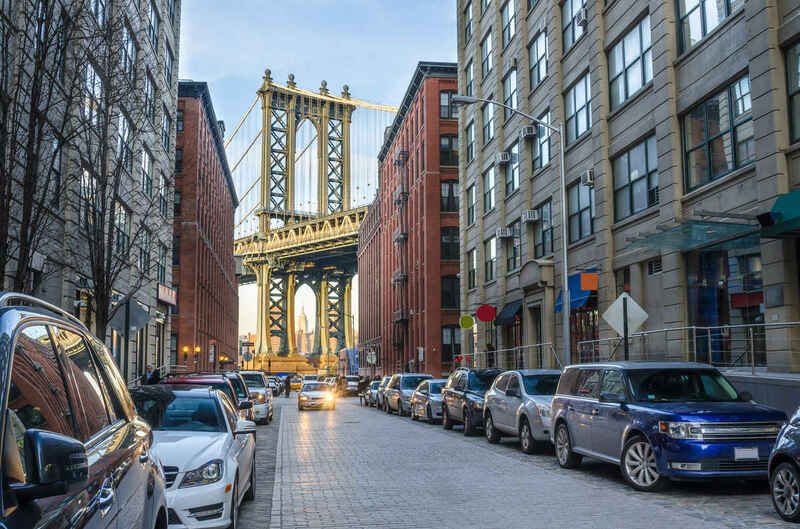 Life along the waterfront in Dumbo offers a tranquil respite for families and those who wish to get away from the hustle and bustle of New York. 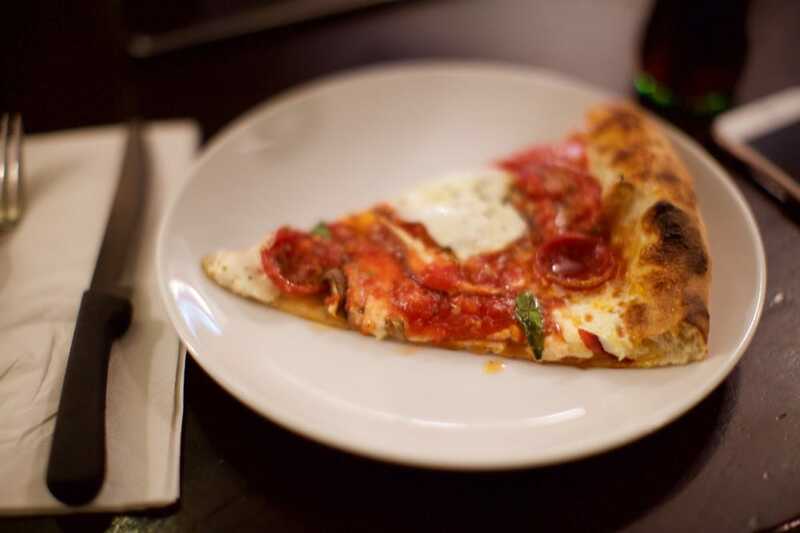 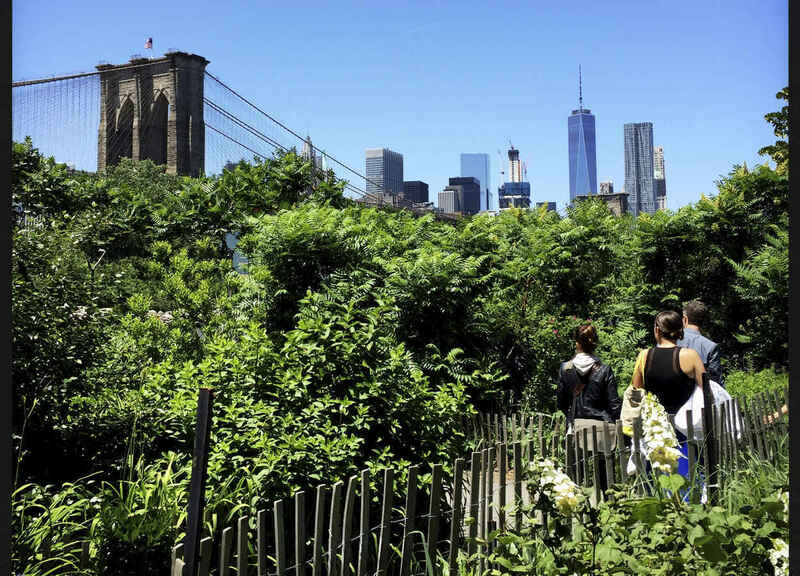 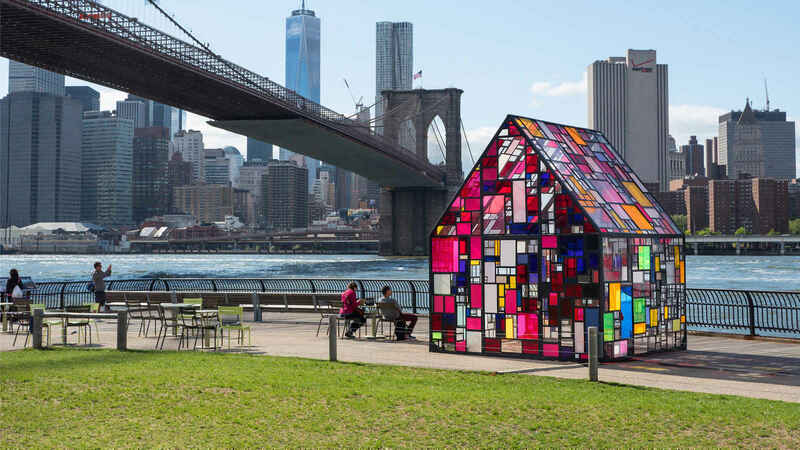 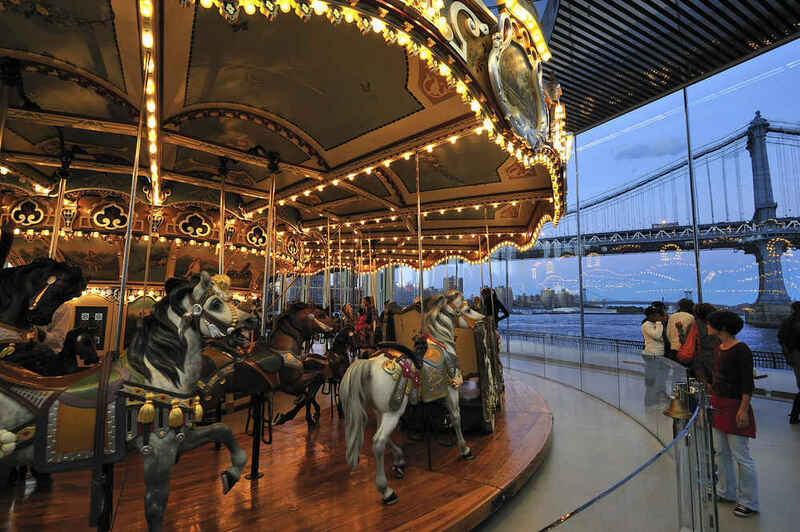 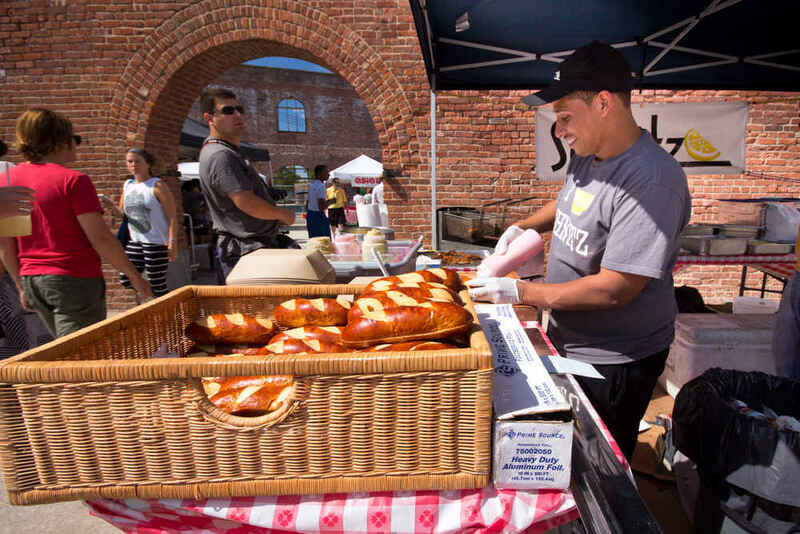 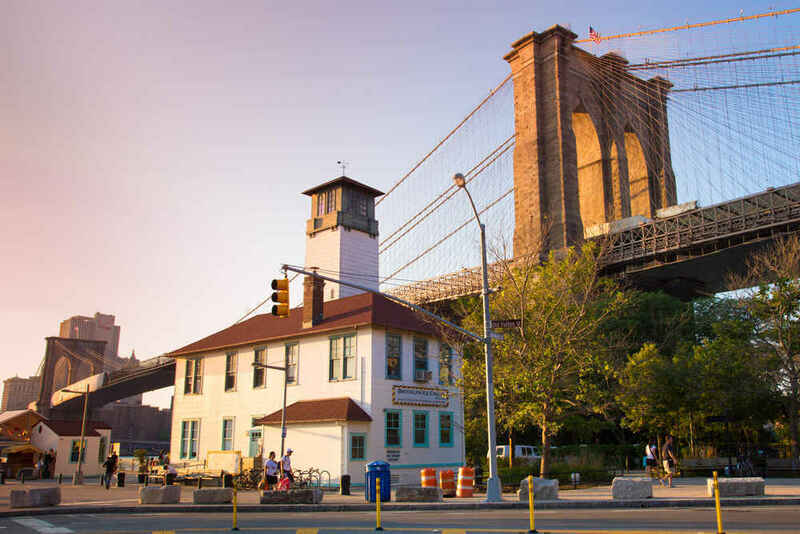 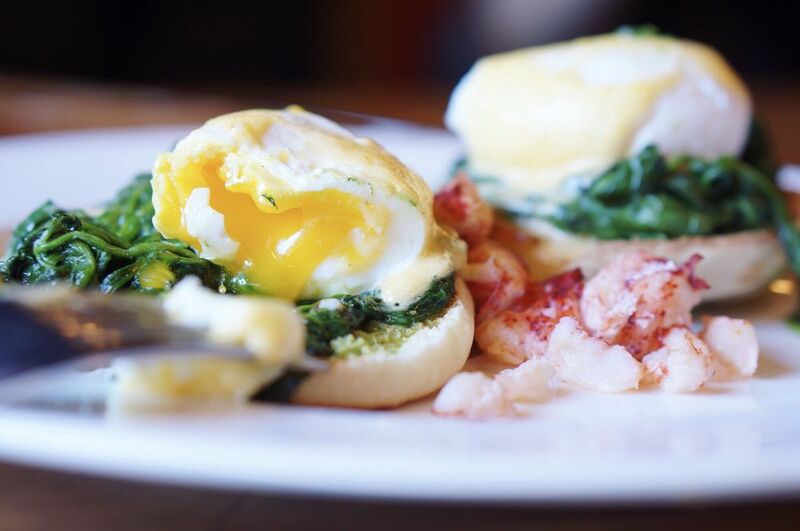 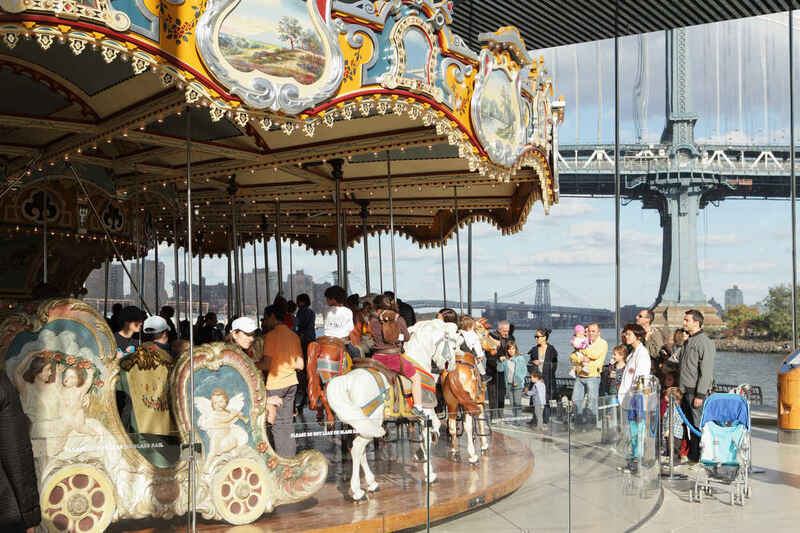 Overlooking the East River and offering stunning views of Manhattan, Brooklyn Bridge Park is the perfect place for a summer picnic or some family fun at Jane’s Carousel. 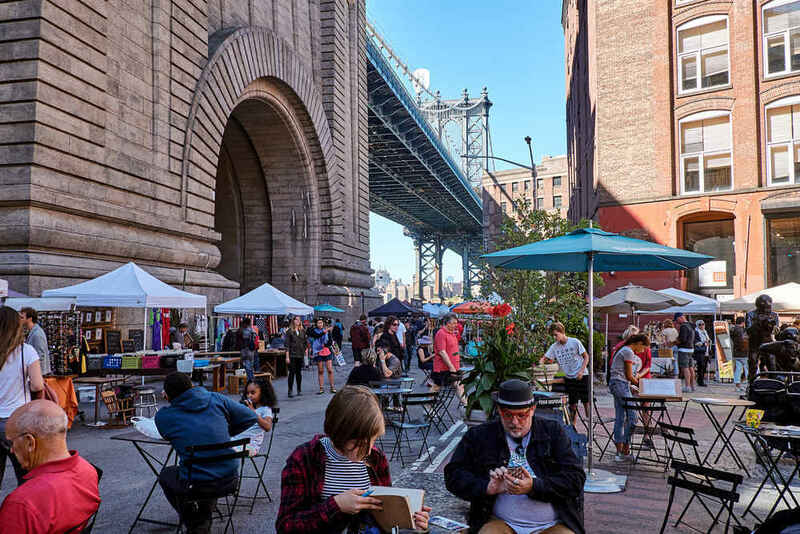 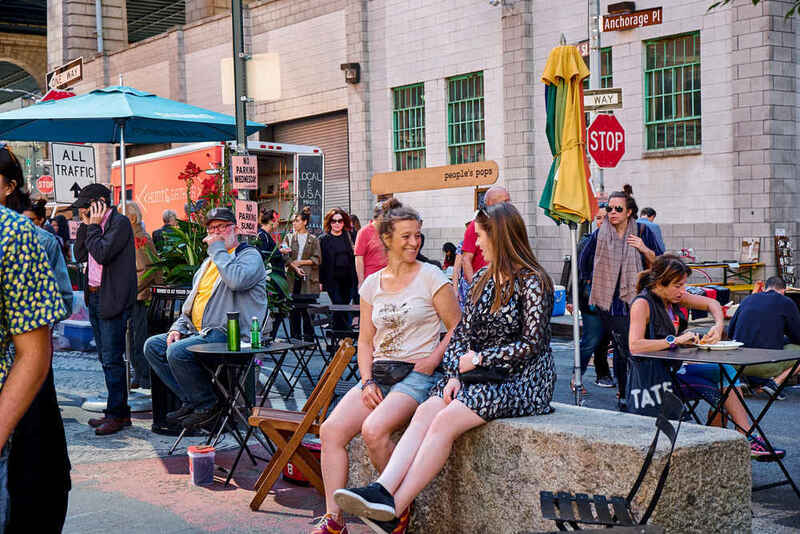 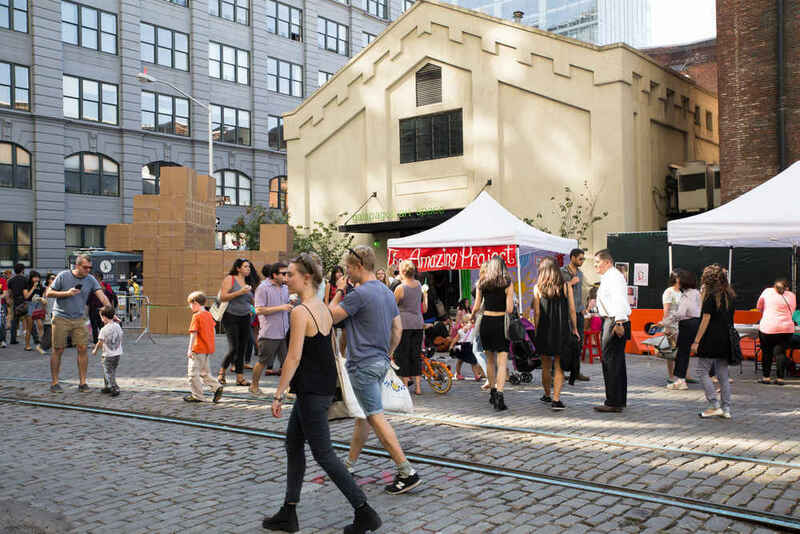 Dumbo is home to many designer boutiques and shops as well as well as outdoor festivals and markets, including the Brooklyn Flea Market held Sundays at the Manhattan Bridge Archway.